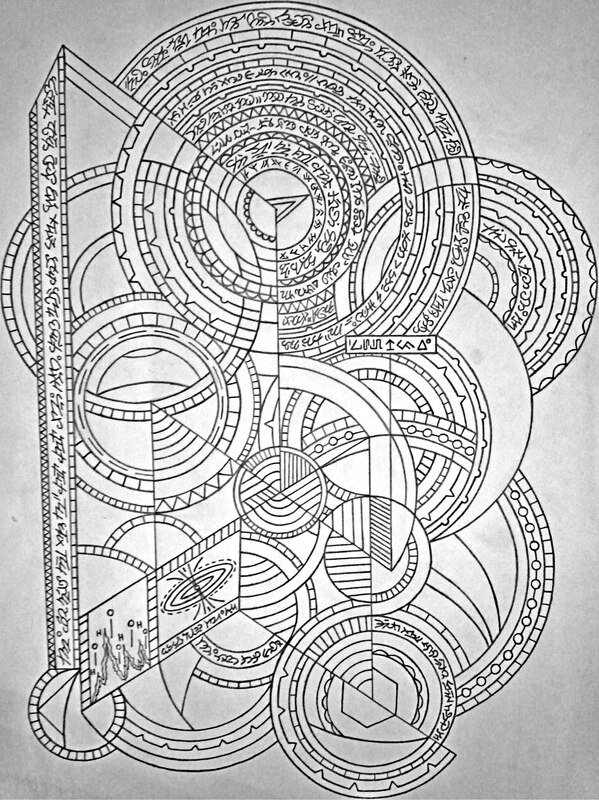 It is urgent to study Gnosis and to use the practical ideas in this work we give to work seriously on themselves. However we could not work on themselves with the intention of dissolving this or that "I" without having previously observed it. The self-observation allows a ray of light to penetrate within. Happy NoW to U all.. I send My Love on Wings of Blue,,,,,,to all of U. Year End 2016 | How to go forward RAISE VIBES & Eliminate Negative thoughts/ Happiness Made Easy! ANGEL MANTRA For Boosting Your Energy Levels And Increasing Blessings! There not being a true individuality, it is impossible to have continuity of purpose. If there is no psychological individual, if many people live in each of us, if there is no responsible subject, it would be absurd to require someone continuity of purpose. Galactic News Update # 5,THE EVENT;Boxing Day Dec.26,016 May Very Well Go Down in History as the Most Important Day of the World! I’m not familiar with the man who created this video—but thank you for it kind sir—and I thought it should be shared for anyone that’s been feeling extra terrible over the past four or five days. I’ve been getting zapped (static electricity) constantly since December 17th. Realities/Mandela Effect & Science: Sharing My Experiences!! Gregg Prescott @ In5D – Massive Burst Of 7th Dimensional Transformational Gamma Rays Are Expected To Arrive By December 26th! 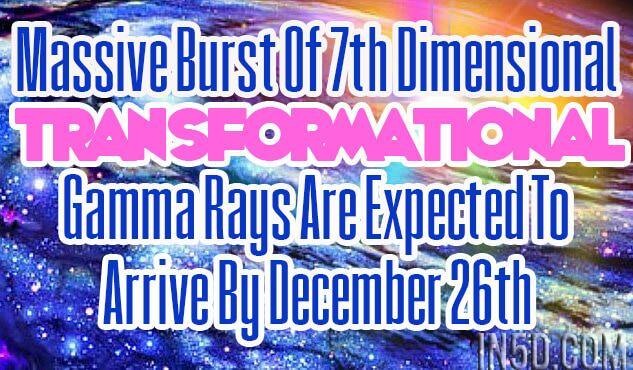 A massive burst of transformational gamma rays are expected to arrive by December 26th, 2016. According to James Gilliland, gamma rays are 7th dimensional energy waves that help with the transformation of human consciousness.